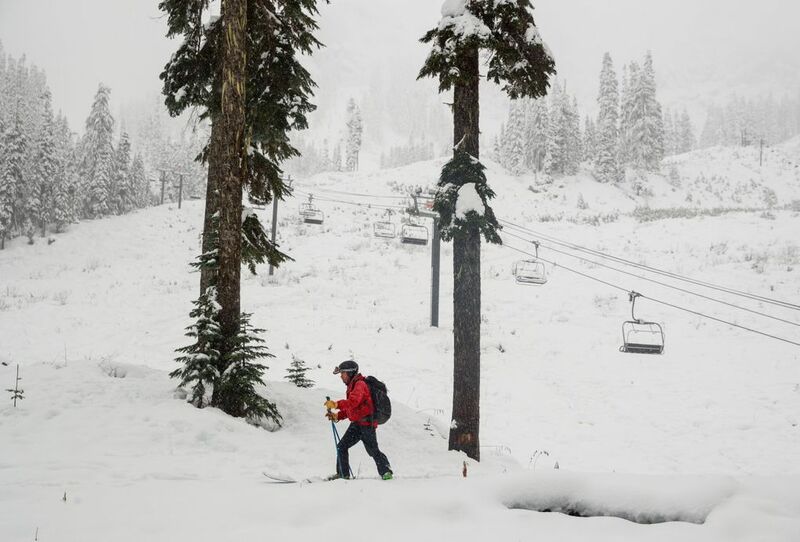 Mount Baker, Stevens Pass and Whistler ski areas are all opening this week. The snowpack is unusually deep so far. 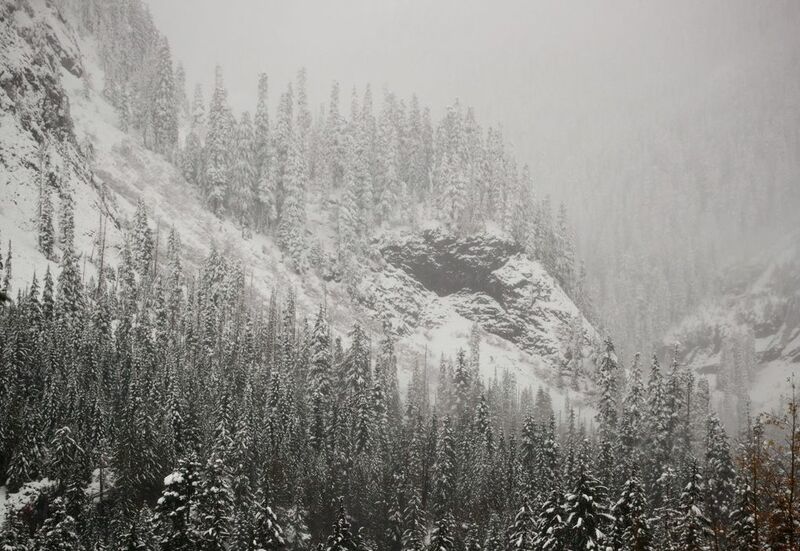 Get your skis, sleds and snow shoes ready, winter-sports lovers, the snowpack level is “cranked up” and calling, according to the Northwest Avalanche Center. 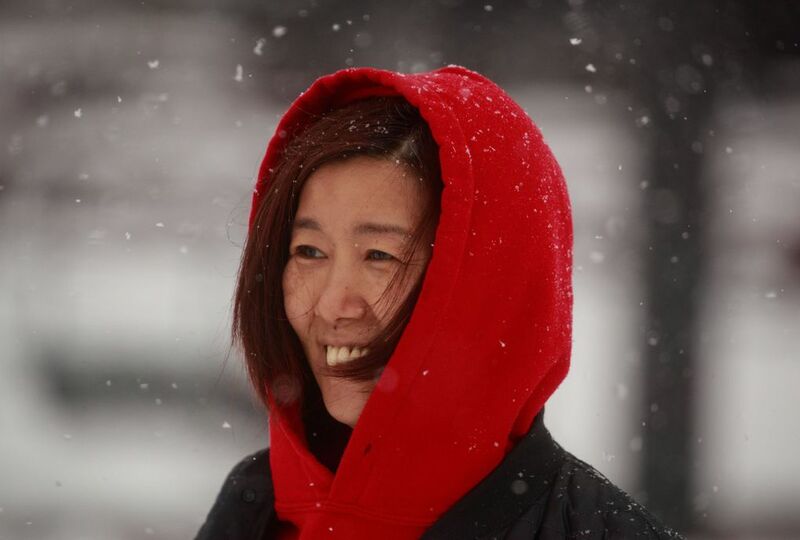 Snow levels are higher than average across the region. 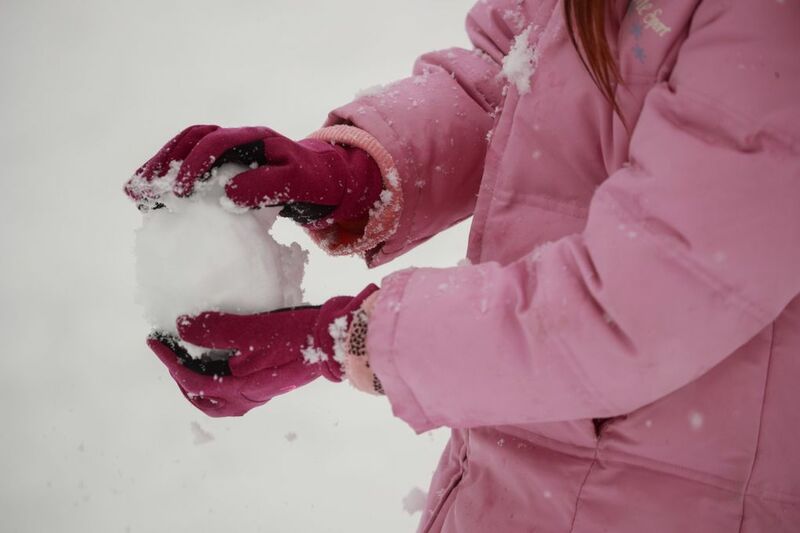 At Hurricane Ridge in the Olympic Mountains, the 53-inch snowpack is more than 500 percent of normal, with 10 inches usually seen at this time, according to the center’s first snow-depth climatology report released Wednesday. At Mission Peak in the Cascades, the snowpack is 325 percent of normal. 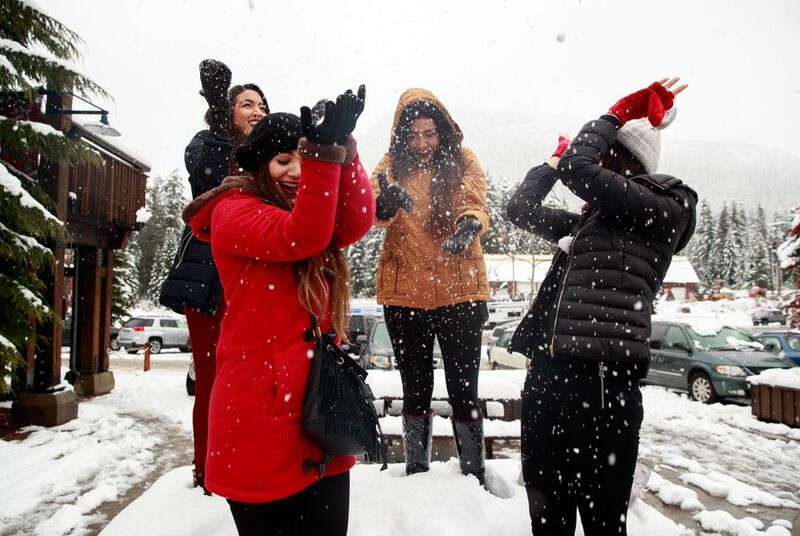 And at Mount Baker — which claims to hold the world record for verifiable measured snow in a season with 1,140 inches of snow in the 1998-99 season — there were 48 inches this week, 209 percent of average. Hurricane Ridge went from 17 inches of snow to 53 inches in just the past few days, he said. 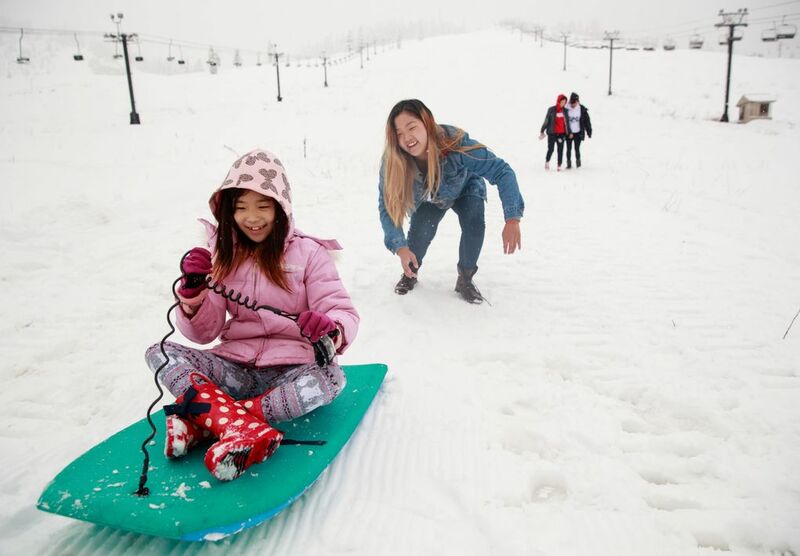 Crystal Mountain, which has 14 inches of snow on the ground, opened its season with some fanfare on Wednesday. Mount Baker and Stevens Pass ski areas opened Thursday. Whistler in British Columbia is set to open Friday. Two Bellingham snowboarders went missing on Sunday, and the search for the men was suspended Wednesday. “The storms have been basically nonstop since then,” Kramer said. In addition, avalanche conditions are present though it’s not known if avalanches played any role in the snowboarders’ disappearance. 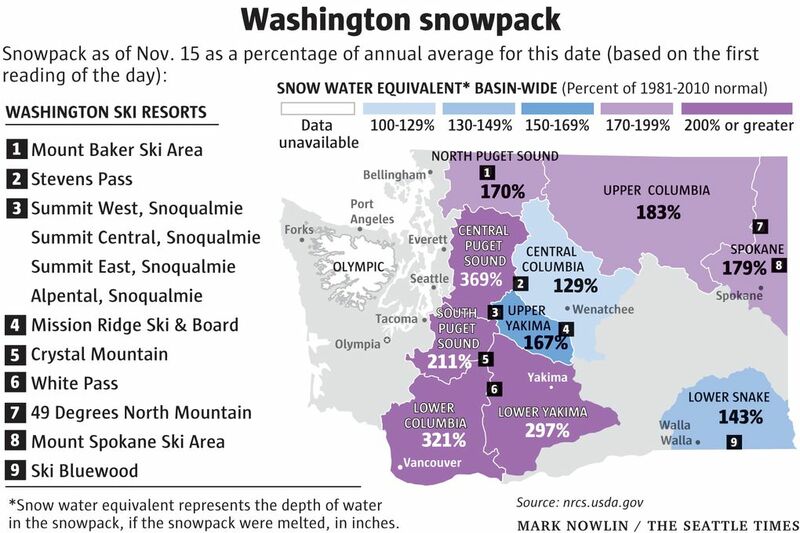 Correction: A previous version of this story incorrectly stated snowpack percentages.